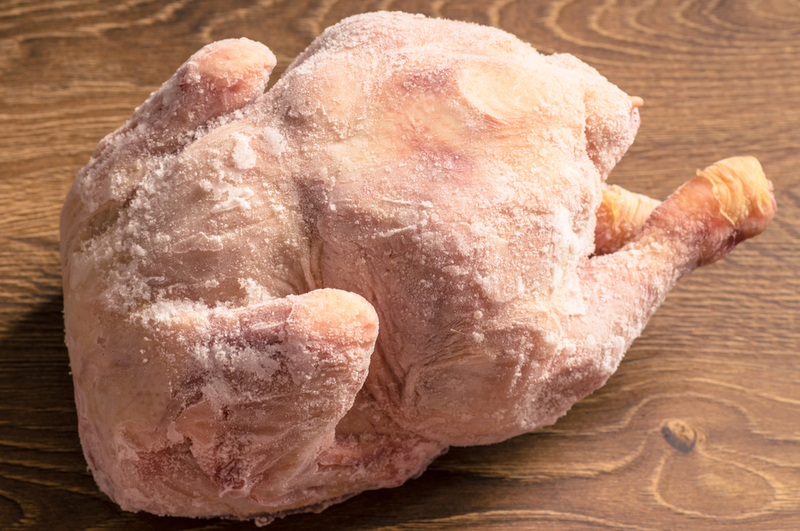 What Is Frozen Turkey Induced Foot Trauma? FROZEN TURKEY INDUCED FOOT TRAUMA Among other things, holidays are a time for family and food, usually lots of food. This often includes turkey. Turkeys usually come frozen and weigh between 10 and 30 pounds. Every year someone inevitably presents with an injury caused by dropping a frozen turkey on their foot. The turkey either fell out of an over-stuffed top freezer, or it simply slipped through one’s hands being covered in ice. Direct trauma to the foot can cause various bone fractures, dislocations, soft tissue injuries and can ruin the holidays. This is a kind reminder to be careful while transporting these large frozen, icy, fowls this holiday season. If you are one of the unfortunate few who have had a frozen turkey induced foot trauma contact Dr. Hansen at (425)375-2484 or Dr. Hall at (425)482-6663, who can evaluate you and help you get back to enjoying the season as soon as possible. Happy Holidays! !